This is the exact place where you can feel the silence and nice place where you can relax. Staying in #Wright Style Hotel# and rent a bicycle. Riding a bicycle in an Island to see so many kind of art museum that made of the international designer. 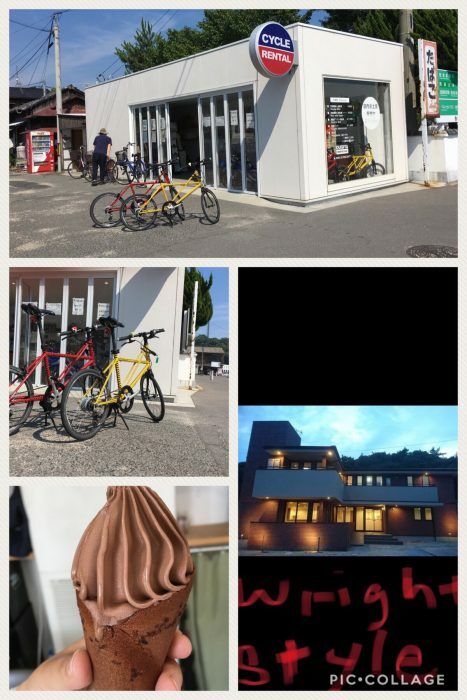 After having fun of riding a bicycle refresh to #ougiya cafe# with there delicious soft creme and delicious food and delecaces. Come and visit the island NAOSHIMA.